Feel like my post title’s kind of a duh, right? 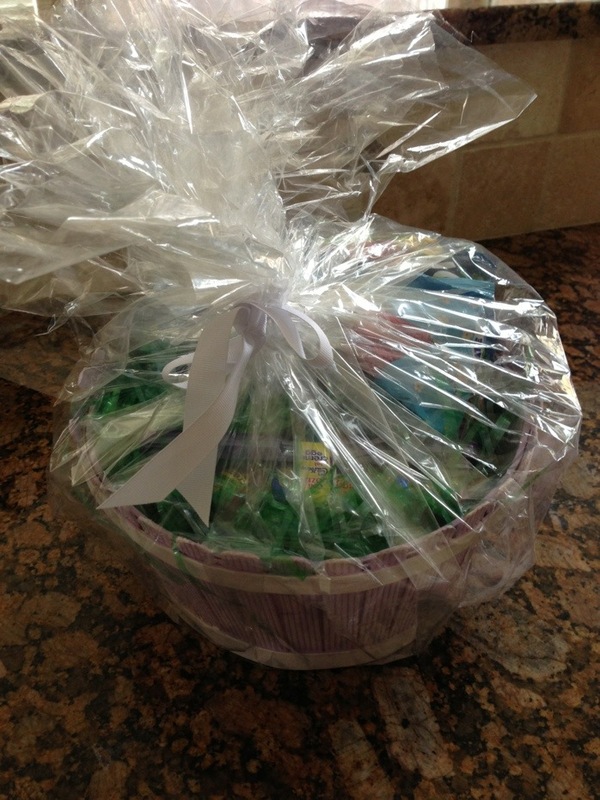 You can’t go wrong inviting Hershey’s into your house for Easter! This season, I was invited to hop on the Easter Trail with CelebratewithHersheys.com. 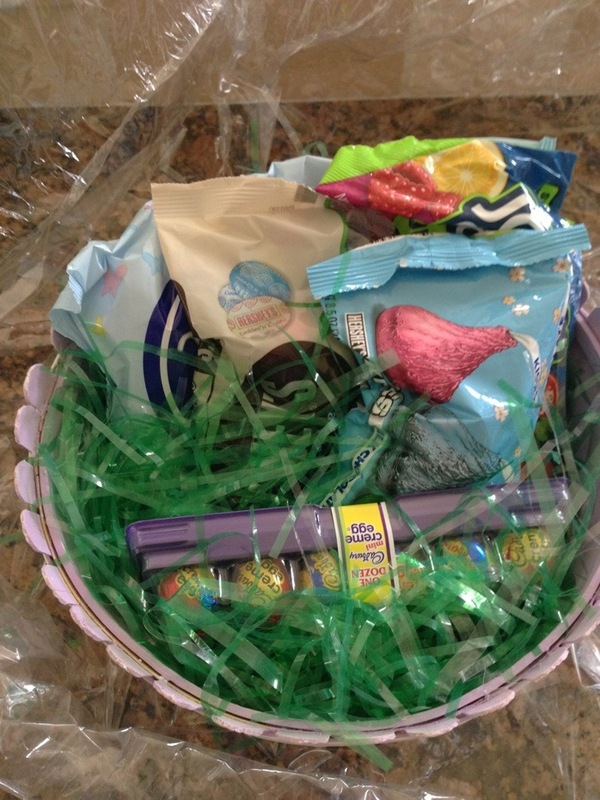 I was able to make my own personalized basket filled with candy of my choice! For my basket (who am I kidding, for the basket I ordered that will end up going to the kids! 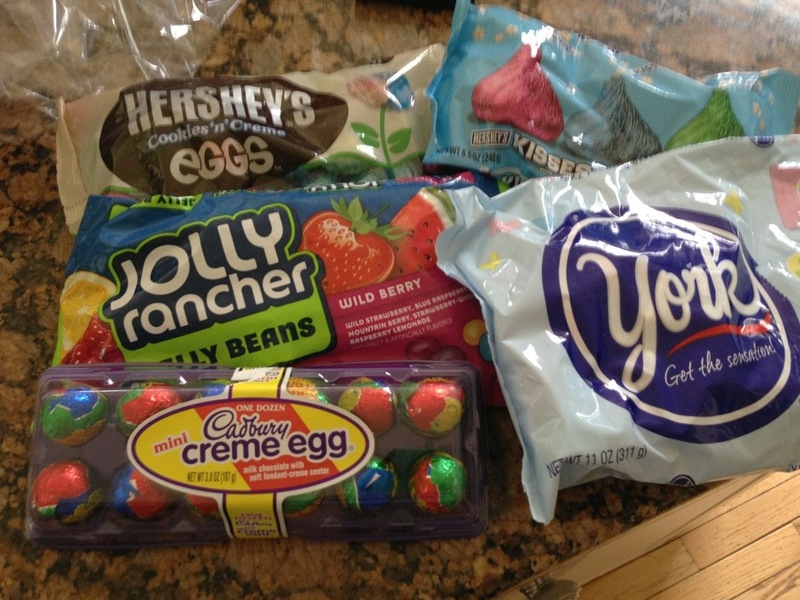 ), I selected: JOLLY RANCHER Wildberry Jelly Beans, YORK Peppermint Pattie Eggs, CADBURY Mini Eggs Candy, HERSHEY’S Cookies ‘N’ Creme Eggs and HERSHEY’S KISSES Brand Milk Chocolates. Can we say, yum? yes indeed ‘yum’!. . ., in fact,let’s make it a double yum!. . YUM, DOUBLE YUM, TRIPLE YUM!!!! !